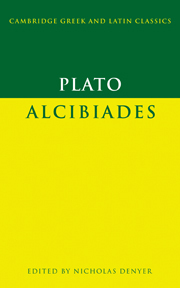 In 399 BC Socrates was prosecuted, convicted, sentenced to death and executed. These events were the culmination of a long philosophical career, a career in which, without writing a word, he established himself as the figure whom all philosophers of the next few generations wished to follow. 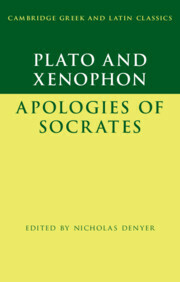 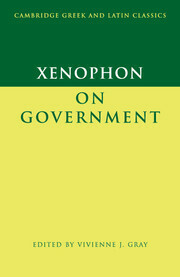 The Apologies (or Defence Speeches) by Plato and Xenophon are rival accounts of how, at his trial, Socrates defended himself and his philosophy. 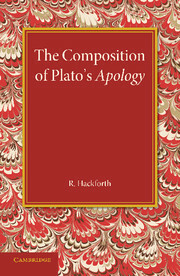 This edition brings together both Apologies within a single volume. 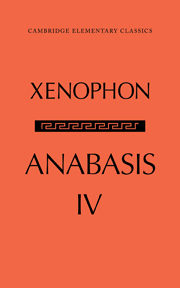 The commentary answers literary, linguistic and philosophical questions in a way that is suitable for readers of all levels, helping teachers and students engage more closely with the Greek texts. 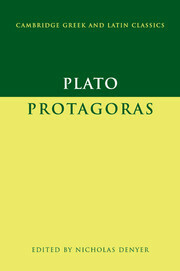 The introduction examines Socrates himself, the literature generated by his trial, Athenian legal procedures, his guilt or innocence of the crimes for which he was executed, and the rivalry between Xenophon and Plato. 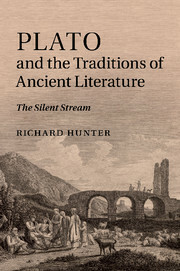 Nicholas Denyer is University Senior Lecturer in Classics at the University of Cambridge and Fellow and College Senior Lecturer in Philosophy at Trinity College, Cambridge. 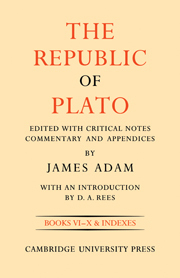 He is the editor of two of Plato's other works in the Cambridge Greek and Latin Classics series (Alcibiades, 2001, and Protagoras, 2008) and the author of Time, Action and Necessity (1981) and Language, Thought and Falsehood in Ancient Greek Philosophy (1991).